Calla lily constitute a wide variety of ornamental plants with trumpet-shaped flowers. The plant is toxic in nature; particularly, its roots. Calla Lily Poisoning is the accidental or intentional intake of the plant or plant product containing the compound. What is Calla Lily Poisoning? What are the Causes of Calla Lily Poisoning? What are the Signs and Symptoms of Calla Lily Poisoning? How is First Aid administered for Calla Lily Poisoning? Who should administer First Aid for Calla Lily Poisoning? 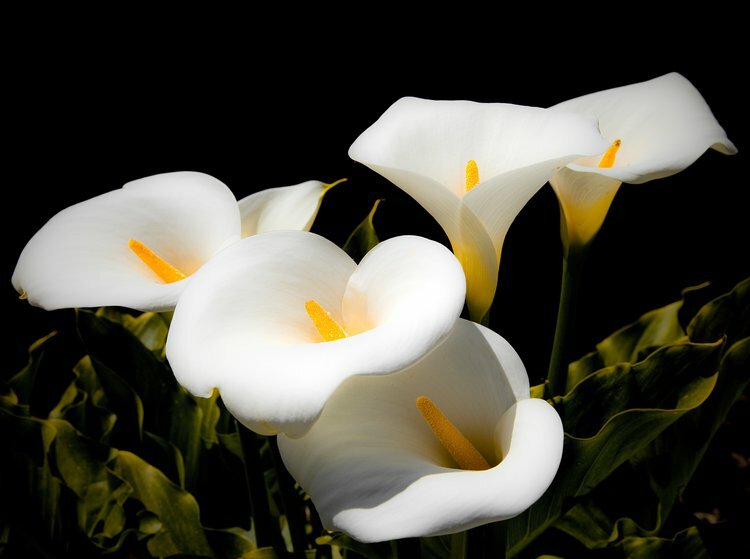 First aid for Calla Lily Poisoning is administered by healthcare professionals. What is the Prognosis of Calla Lily Poisoning? How can Calla Lily Poisoning be Prevented? Kanegae, Y., Tanaka, C., Ebihara, Y., Uematsu, S., Fukami, M., & Kageyama, K. (2013). First report of pythium root rot of calla lily (Zantedeschia rehmannii) caused by Pythium myriotylum in Japan. Annual Report of the Kanto-Tosan Plant Protection Society, (60), 71-73. Li, J., Lin, W., & Zhou, L. (2016). Effect of light intensity on tuber morphology, starch content and leaf chlorophyll content of calla lily. Journal of South China Agricultural University, 37(3), 62-66. RICHARDSON, J. A. Toxic Substances. Cortinovis, C., & Caloni, F. (2017). Plants Toxic to Farm and Companion Animals. Plant Toxins, 107-134.